For programs in Australia and New Zealand, students enroll directly into selected universities offered through the College of Global Studies at Arcadia University or the Institute for Study Abroad at Butler University. Academically, these institutions follow more of an independent-study approach. Courses are taught in English at all Australian institutions, and students have access to the wide variety of subjects offered by the universities. Many institutions require a cumulative GPA of 3.0 for admission. In regard to credits, students must ensure that their combination of courses will translate into 15 or 16 Harvey Mudd College semester credits. Students are housed in residence halls or student apartments. Note that the Australian fall semester begins in March (with most programs beginning in February) and ends in June. The Australian spring semester begins in July and ends in November. Cairns and Townsville each have fewer than 175,000 people, providing fun yet relaxing environments. Students enroll in four classes totaling 16 units. Participants will take classes at either of the two campuses in tropical north Queensland and will benefit from JCU’s smaller class sizes and accessible teaching staff. Due to its location near the Great Barrier Reef, JCU’s main research includes marine sciences, biodiversity and sustainable management of tropical ecosystems. Students live in university residence halls or student apartments. Cairns is a popular travel destination for foreign tourists because of its tropical climate. The campus is located in the heart of Adelaide, a city in the state of South Australia. As a small university town, Adelaide is known for its friendliness, cultural scene and lower cost of living. Students live in student apartments. South Australia is known for its numerous cultural festivals. This urban university is located in the heart of Melbourne, known as the arts capital of Australia. With over 4 million people, Melbourne is a large, exciting city close to the beaches and mountains. For three years in a row, Melbourne has been ranked the world’s most livable city by the Economist Intelligence Unit’s (EIU) Global Livability Survey. The University of Queensland is located in the city of Brisbane, population 2 million. For such a large city, Brisbane retains the charm and friendliness of a small town. Students enroll in four classes totaling 16 units and take classes at one of four campuses throughout Brisbane. Brisbane was named Australia’s coolest city and in 2007 was nominated as one of the Top 5 International Music Hotspots by Billboard. 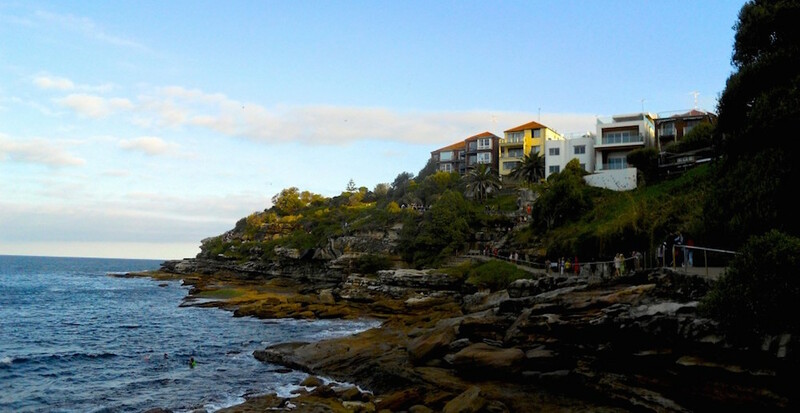 Known as Australia’s most international campus, UNSW is just four miles from the center of Sydney and a 20-minute walk to the beach. Students enroll in four classes totaling 16 units. The university’s chemistry, computer science, engineering and math departments are some of the top ranked in the world. According to the 2013 Engineers Australia report, UNSW graduates and staff make up 25 percent of the top 100 influential engineers in Australia. This urban university is located near the heart of the city near the central business district. 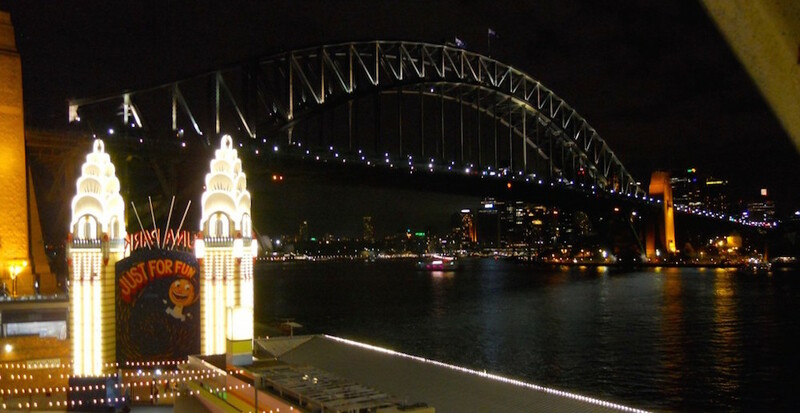 With a population of 4.5 million, Sydney offers distinct neighborhoods with their own individual cultures and lifestyle. Students take three to four classes totaling 16 units. The university’s biology, engineering and physics departments are highly ranked. University of Sydney’s business school is the only one in Australia to have AACSB accreditation for both accounting and finance. The university is located about three miles from the city center. Students enroll in four classes totaling 16 units. In addition to the various disciplines, the marine environment of Western Australia is a biodiversity hotspot with up to 80 percent of its fish, invertebrates and other organisms found nowhere else in the world. Perth receives more hours of sunshine than any other capital city in Australia. This urban university is located in the heart of Auckland. 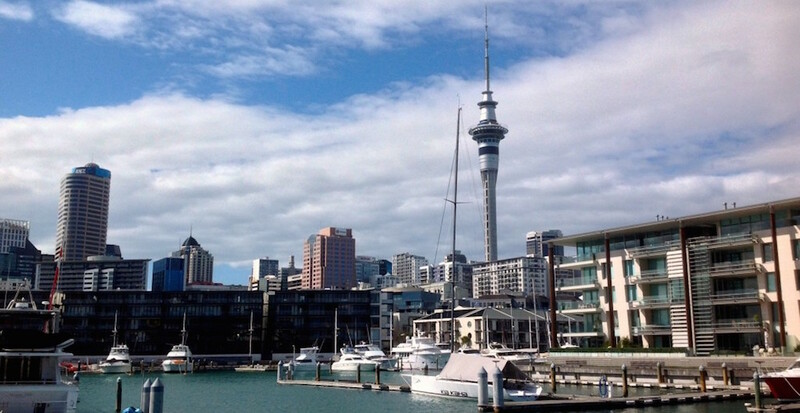 With 1/3 of New Zealand’s population, Auckland is known as a cosmopolitan and multicultural city. Auckland has 265 days of sunshine per year. The university is located on the scenic South Island in Christchurch, home to 350,000 residents. Christchurch is known as the Garden City due to its beautiful parkland and garden surroundings. Students enroll in four classes totaling 16 units. The university boasts a number of field stations for the study of marine science and geology. The award-winning Christchurch Botanic Gardens feature one of the finest collections of exotic and native plants found in New Zealand. This South Island university’s main campus is located in Dunedin, a city of 120,000 people. Though small, this university town has a strong sense of student community and amenities akin to those of a larger city. Students enroll in four classes totaling 16 units. The university’s biological sciences department is highly ranked. 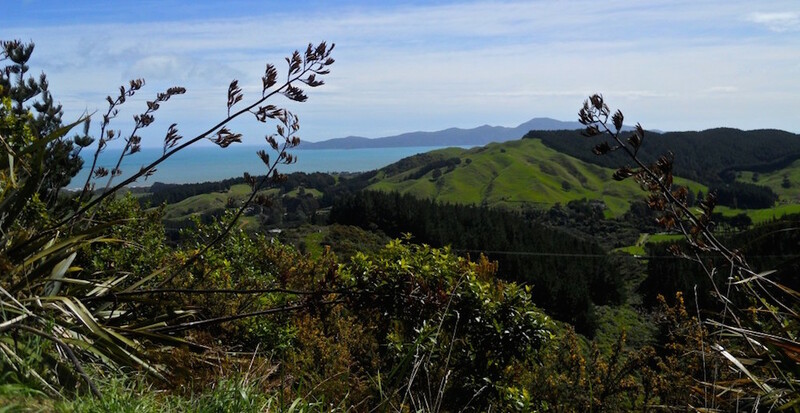 The University of Otago is only an hour’s drive from outdoor areas and scenic activities. The university is in the North Island city of Wellington, the cultural and political heart and capital of New Zealand. Wellington is a compact, vibrant city with a population of 400,000. Students enroll in four classes totaling 16 units. Classes are located at any of four campuses.